Photography holiday tours and photographic journeys with professional landscape photographer Steve Walton FMPA FBIPP FRSA. 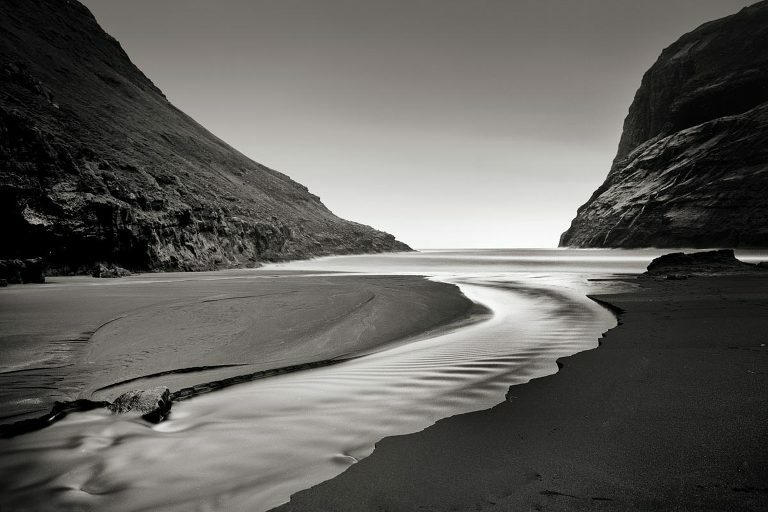 Steve is a professional landscape photographer and published author. Three times winner of the joint MPA/BIPP UK Landscape & Travel Photographer of the Year and 2015-16 President of the Master Photographers Association and an internationally-ranked judge for professional awards and qualifications. Steve is the owner and tour leader at Wild Light Photography Tours. Wild Light Phototours in Bhutan, Orkney, Eigg, the Outer Hebrides, Iceland and the Faroe Islands are just some of our inspiring photography holiday tour and workshop destinations. Our photography tour itineraries are carefully researched and our photography courses offer something for everyone. If you are a beginner taking your first steps with a new camera or an advanced photographer, you can be assured of my individual attention and tuition in landscape and travel photography techniques and image editing. Wild Light photography workshops are perfect photographic journeys for smaller groups of like-minded landscape and travel photographers who want to have a great time whilst improving their knowledge and skills. Take a look at some of our recent and upcoming Wild Light landscape, seascape and travel photography workshops. I look forward to hearing from you and welcoming you on a Wild Light photography holiday adventure! Historic Cadgwith Cove Inn is our base for this popular Friday-Sunday photography workshop in Cornwall. Cadgwith is a quintessentially Cornish fishing cove, as rich in character today as it was in the past and you will certainly experience the true Cornish culture with the local fishermen singing their traditional songs in the bar on Saturday evening! 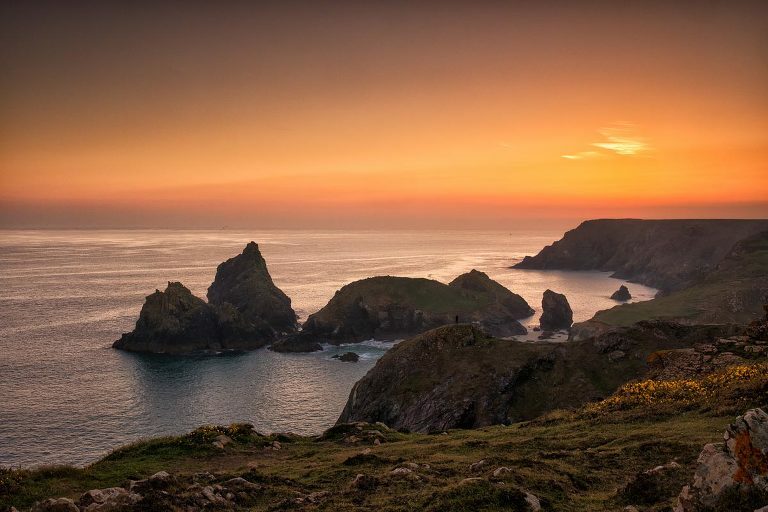 Kynance Cove near Lizard is usually quiet with few tourists in April and October and the sunsets can be spectacular, as can the autumnal storms. 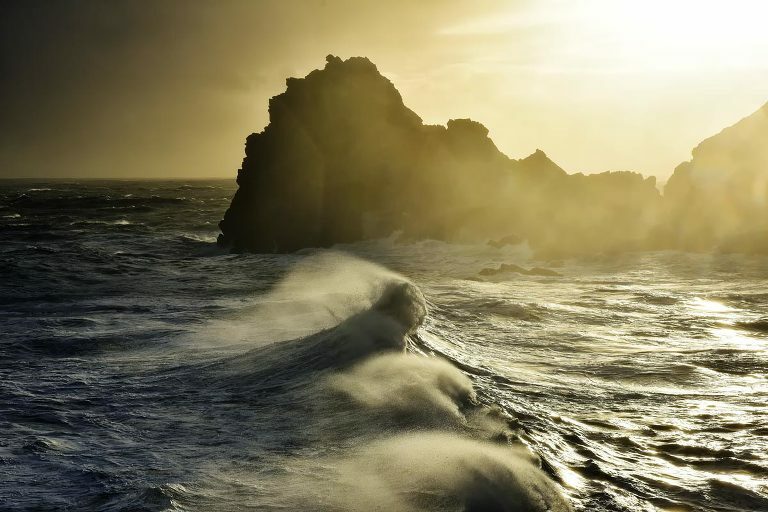 The fickle weather patterns and dramatic light of our maritime climate in spring and autumn are perfect for our Wild Light Photography Workshops in Cornwall. Stormy seas or tranquil sunsets, anything can happen! Join me on a Wild Light Photography Workshop in the Faroe Islands! The Faroe Islands may be geographically close to the UK but they are simply unique. We are based at the 4* Hotel Foroyar in Torshavn, which is ideally placed for a comprehensive tour of these amazing islands. Situated in the North Atlantic almost halfway between Shetland and Iceland and exposed to the fickle weather systems that pass through, this group of islands never fails to inspire. The light and weather can, and often does, change dramatically in the blink of an eye and each time I visit I return with vastly different images from locations I have visited numerous times before. 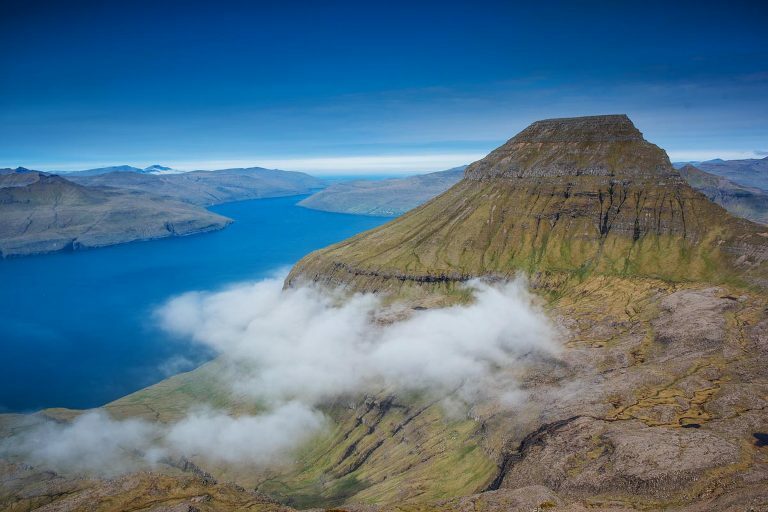 You simply cannot fail to be inspired by the landscapes and seascapes of the Faroe Islands. Places are always limited and it is advisable to book as early as possible to ensure your place on our next Wild Light Photography Workshop in the Faroe Islands. The Isles of Harris, Lewis and Scalpay have been one of our most popular Wild Light Photography Workshop destinations for several years now. Easily accessed by air or ferry, the Outer Hebrides should be on every landscape photographer’s list of photographic journeys. The Islands have a multitude of options, from awe-inspiring prehistoric sites to idyllic beaches, craggy mountains and remote crofts. Changing light, colours and textures are all there to delight and inspire with photography opportunities at every turn. We are based at the very comfortable 4* Harris Hotel, perfectly situated for all iconic locations and much more! Join us on our 14 days of photography adventures through the Kingdom of Bhutan in October/November 2018. Our Tour will take us right across the the Land of the Thunder Dragon from Paro in the west to Gauhati (India) in the east for an unforgettable Himalayan experience. Transport to locations for the duration of the tour itinerary, meals, accommodation and photography tuition by Steve Walton are included. Our three-day landscape and seascape photography workshops in Northumberland are a perfect short break for photographic journeys with small groups of photographers (maximum of 4) of all abilities. Based at Doxford Hall Hotel & Spa, our Wild Light Northumberland Workshop itinerary takes you on another of our Wild Light photographic journeys along the coast and inland for all the varied options this beautiful region offers. We are planning Wild Light Photography Tours and photographic journeys to the following destinations in 2018-19. Please contact Steve to register your interest and keep up to date with our latest news.